As I’m packing and getting ready for the ANA’s National Money Show (NMS) I’ve been reminded that it’s been forever since I last wrote a blog about the coin market, so here goes. 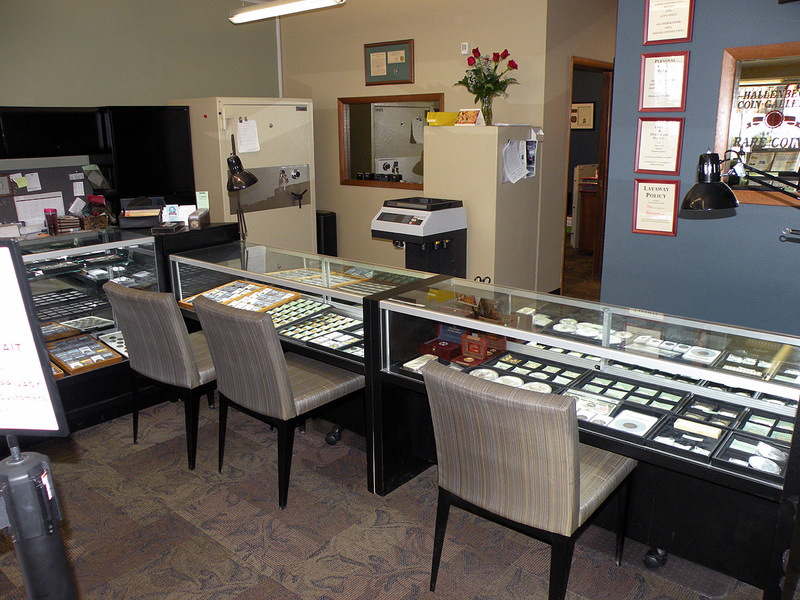 After talking to other coin dealers throughout the country several things stand out. 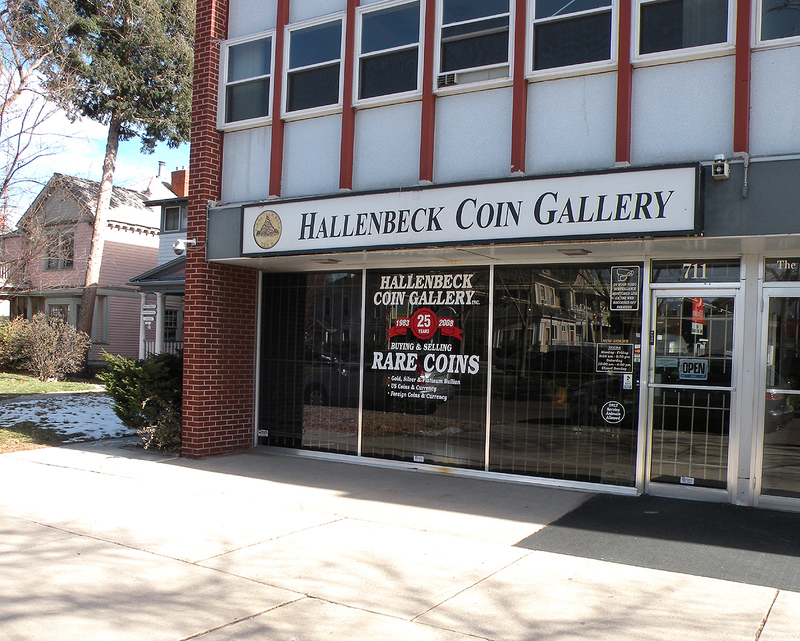 Today I’m going to cover the “brick and mortar” coin stores, next week I’ll blog about the “virtual” coin shops and how they’ve been doing. 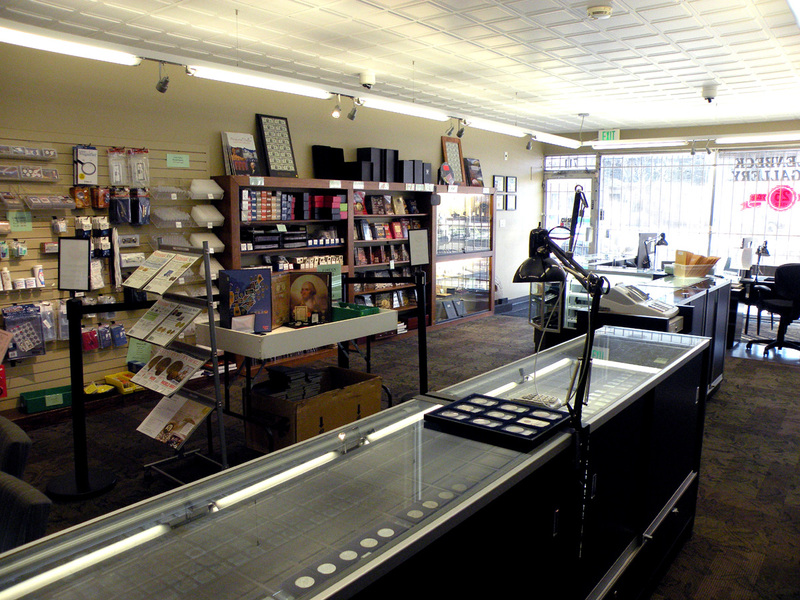 When talking to other dealers who have a storefront, it’s really interesting the differences of volume and attitudes. Many coin dealers are struggling to keep busy and several friends have complained that nothing has been coming in, in other words, they haven’t been able to buy much from the public. While others have been telling me how wonderful it’s been lately. I think reality is somewhere in between. For us here in Colorado Springs it’s been business as usual. 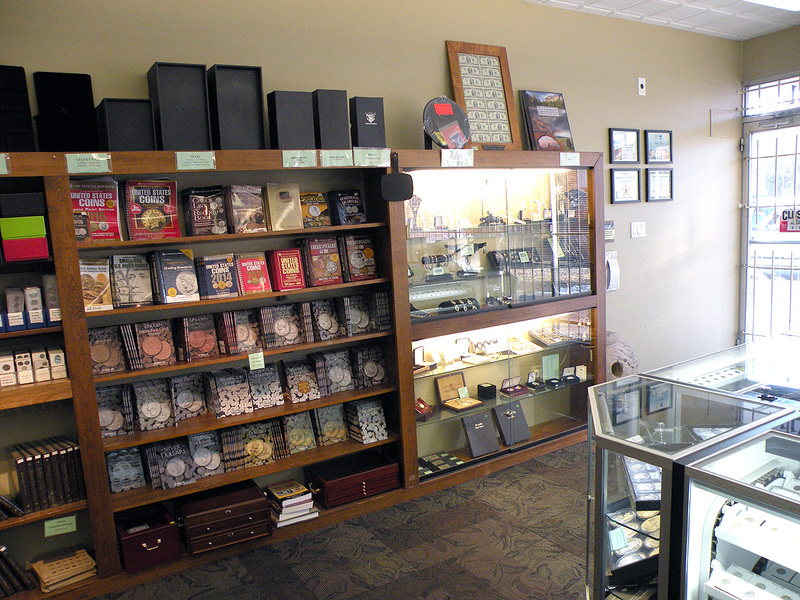 The coin collections just keep appearing and we’ve been able to buy lots of really neat stuff lately. In fact much of it is at the third party graders at the moment and will be on our web site within the month. The area that has been slower as of late is the bullion, specifically the silver bullion sales, but they are always fickle. So in a nutshell, the coins are still hoppin’ and the bullion is slippin’. For other “brick and mortar” shops the overall trend seems to be a slow decline both in buying and selling. I think much of this is related to the decline in prices and values of many series of coins. You have to keep up with trends, both up and down. Unfortunately downward trends are not fun and are quite discouraging to the customer who is selling. The savoy collector understands that declines in the market mean buying opportunities, but sometimes it’s hard to jump in during a down market. I’m not saying this is a down market, I’m just saying that some series are definitely not hot at this time (common date dollars, common date walkers, common date Mercury’s and even classic commems.). 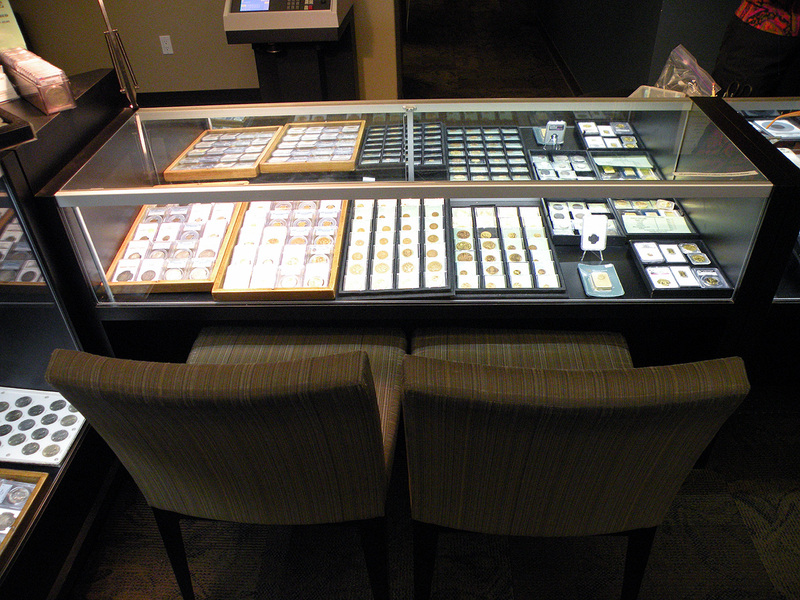 Cool original coins are still hot and fly out the the dealer’s cases, both in the shops and during shows. I think the key is having nice material that hasen’t been around the block between show dealers who fight over fresh coins. My quick analysis of the physical coin stores here in the US is all is still fine, just keep up with the ever changing market and stay flexible. 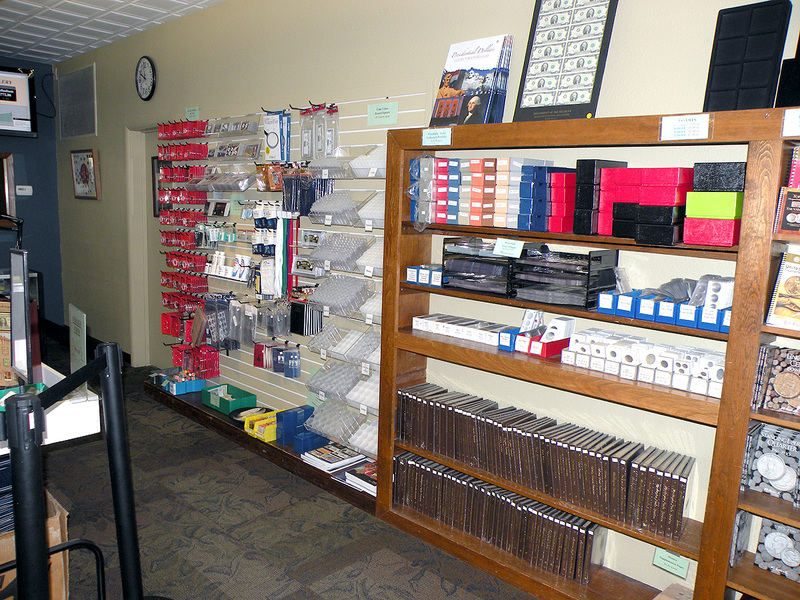 For the shop owners, keep advertising locally and keep the inventory turning at current levels. For the collector, keep your eyes open for nice original coins and watch the trends, because remember, the trend is your friend!